Robert Kennedy, Jr. has concluded there may have been a second gunman and is now publicly urging a re-investigation into the assassination his father, Sen. Robert Kennedy (D-NY), The Washington Post reported Saturday. After months of research, Kennedy met in December with Sirhan B. Sirhan, the man convicted of killing his father. The December meeting at the Richard J. Donovan Correctional Center reportedly lasted for three hours. 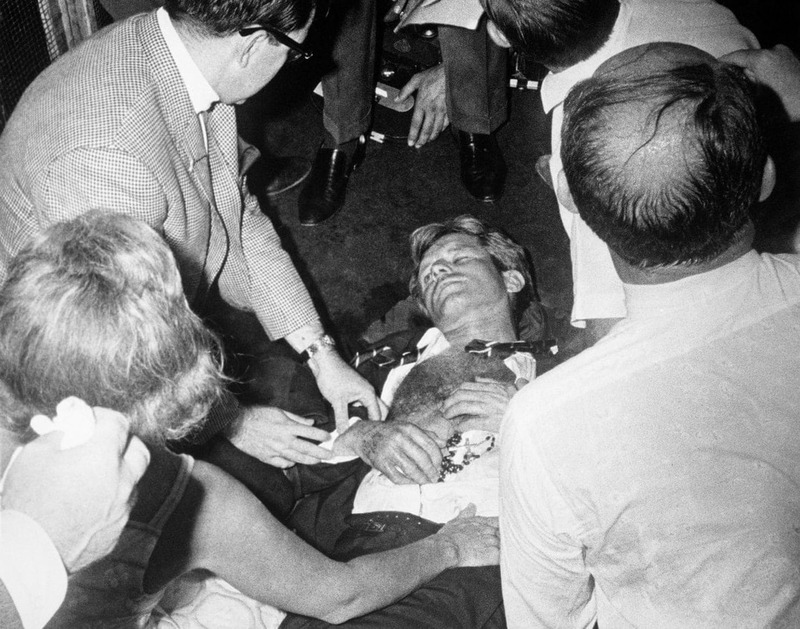 Kennedy has now joined calls for a re-investigation lead by Paul Schrade, the former western regional director of the United Auto Workers, who was also shot in the head at the Ambassador Hotel in Los Angeles.